Angel Yoga is now offering an early morning Vinyasa Class to get you up and going for the day. Welcome the day doing yoga with views of the bay and surrounding gardens. 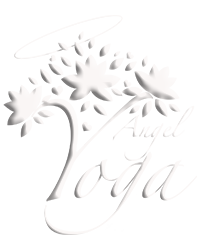 Every Tuesday morning 6.30 – 7.30am Bookings online http://angelyoga.com.au/classes/adult-yoga-classes/vinyasa-flow-yoga-mt-martha/ See you on the mat…..